Description: Is it a tricorn? 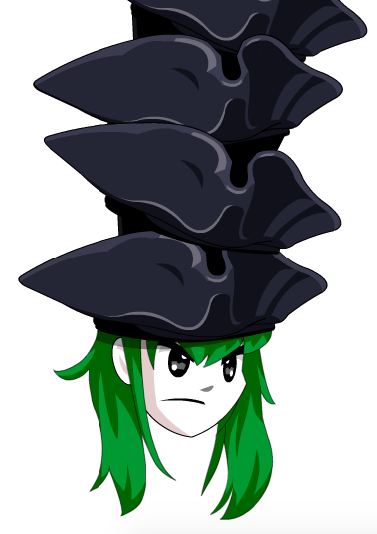 Is it a top hat? I just don't know! Hat is NOT color-custom. Note: Also see Infinity Tricorn. Thanks to Flitterifie and Xia.